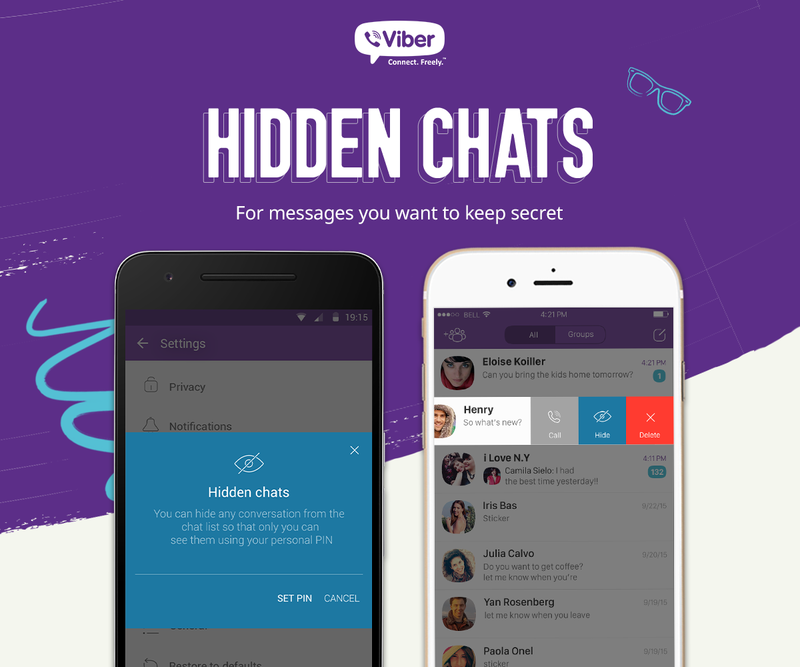 Our team at Viber has been working hard to give you more control over your private conversations. Today we are taking another step in this direction by making your private communication even safer through end-to-end encryption, hidden chats and message deletion. 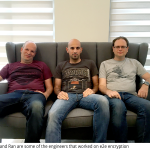 Today we’re excited to announce that our users will be able to securely communicate across all of their devices through end-to-end encryption. 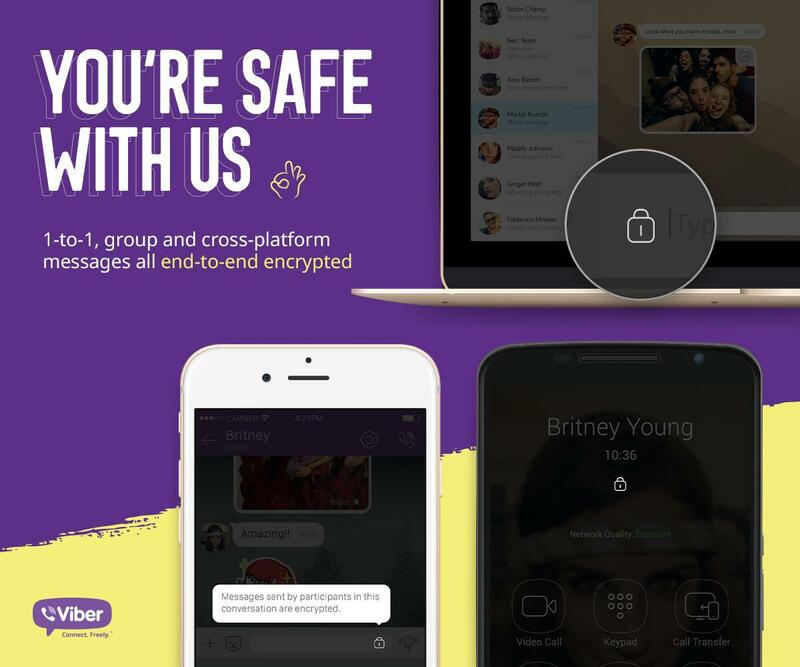 We have been working on this for a long time and are proud that our users can confidently use Viber without fear of their messages being intercepted – whether it is in a one-to-one or group message, on a call, on desktop, mobile or tablet. As a user, all you need to do is make sure you have the latest version of Viber and you will be notified when your conversations are encrypted. We’re rolling this out globally over the next two weeks, and you’ll see a grey padlock to confirm you are secured. Additionally, we’ve ensured each user has an individual cryptography key associated with his or her device, allowing you to benefit from an added layer of security. You can manually authenticate contacts to select they are “trusted”. This will change the lock color to green, and if you ever see a red lock it means there is a problem with the authentication key. The breach may simply mean that a user has changed his or her primary phone; however, it can also indicate a man-in-the-middle-attack. To solve a possible breach state, the participant needs to be re-trusted. 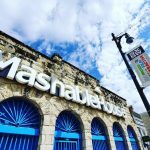 We also believe that protecting privacy isn’t synonymous with protecting private data from hackers in cyberspace, and are constantly exploring different ways to provide our users with more control over their communications. A lot of our users share tablets with their families, have personal chats while at work or plan surprises for loved ones and want to protect conversations from wandering eyes. For this reason, we’re proud to launch Hidden Chats today. This allows our users to hide specific chats from the main screen so no-one but the user knows they exist.